Klein and Hoffman is pleased to welcome our new Senior Associate I Jason Wilen, AIA, CDT, RRO, to the team! 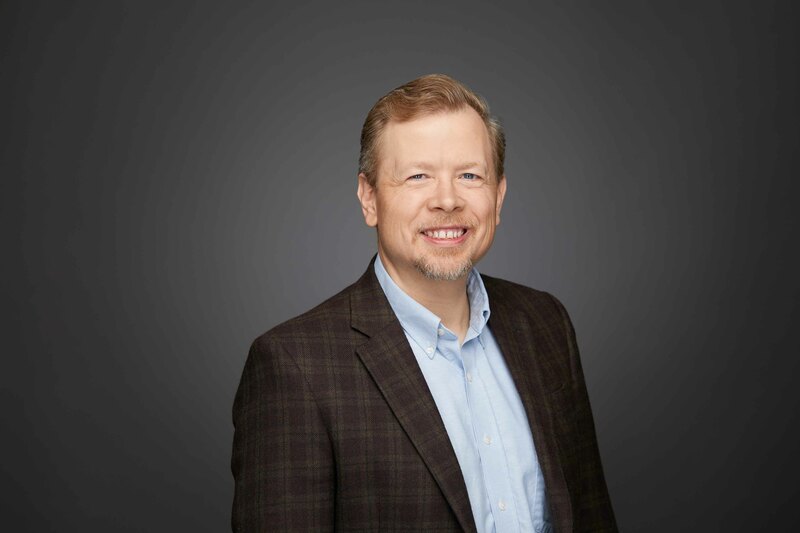 Jason holds a Bachelor of Architecture from the Illinois Institute of Technology and brings his 25 years of architectural, forensic and roofing consulting experience to our firm. Prior to joining K&H, he was Director of Technical Services at the National Roofing Contractors Association (NRCA) and a contributing author to Professional Roofing Magazine. Jason looks forward to applying his roofing and building envelope knowledge in his new role at K&H. Fun Fact: Jason earned his first degree blackbelt in Karate and is currently training in Krav Maga. Klein and Hoffman, Inc. Jason Wilen shoot. Chicago IL. August 8, 2018. Photo by Andrew Collings.